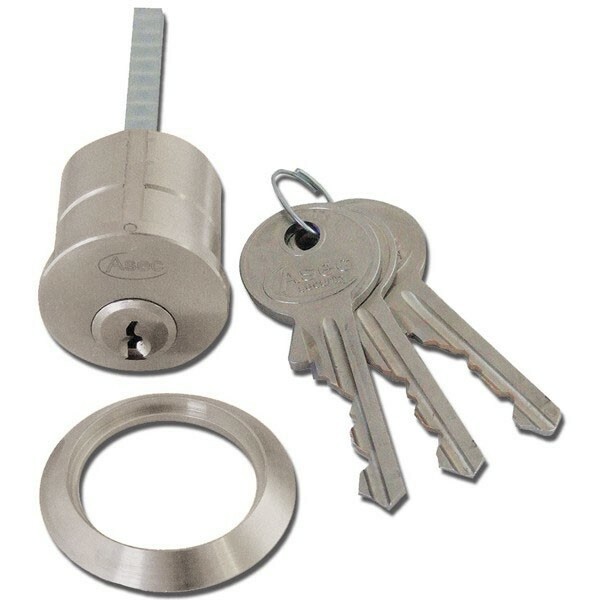 A rim cylinder to compliment the Asec Kite range of kitemarked euro double and key & turn cylinders. All cylinders on the Asec Kite range share a profile and therefore can be keyed alike. Drill resistant configuration. Pick Resistance provided by special driver profile. Bump Resistant by BKP device fitted as standard.